Red Mountain High School is a special place full of incredibly gifted individual students, faculty, and staff. We are supported by a fantastic community with high expectations for the education we provide all students regardless of individual needs. 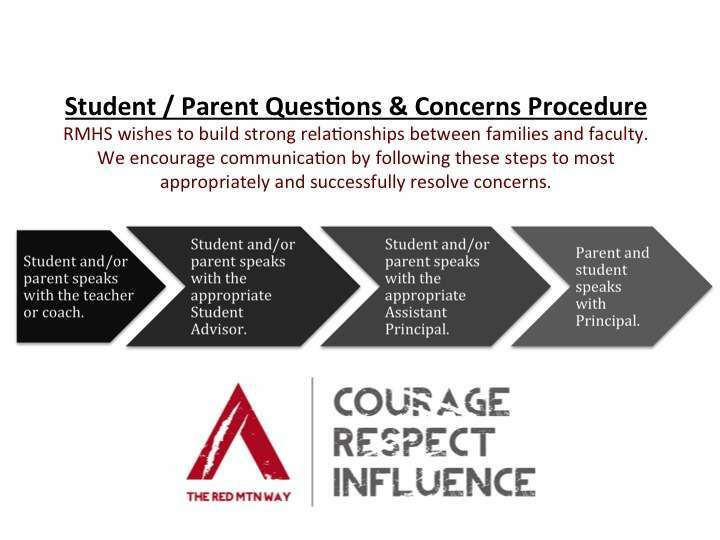 Together we will make the 2018-19 school year one based on strengthening community and gaining a mutual understanding of what it means to be part of The Red Mountain Way.